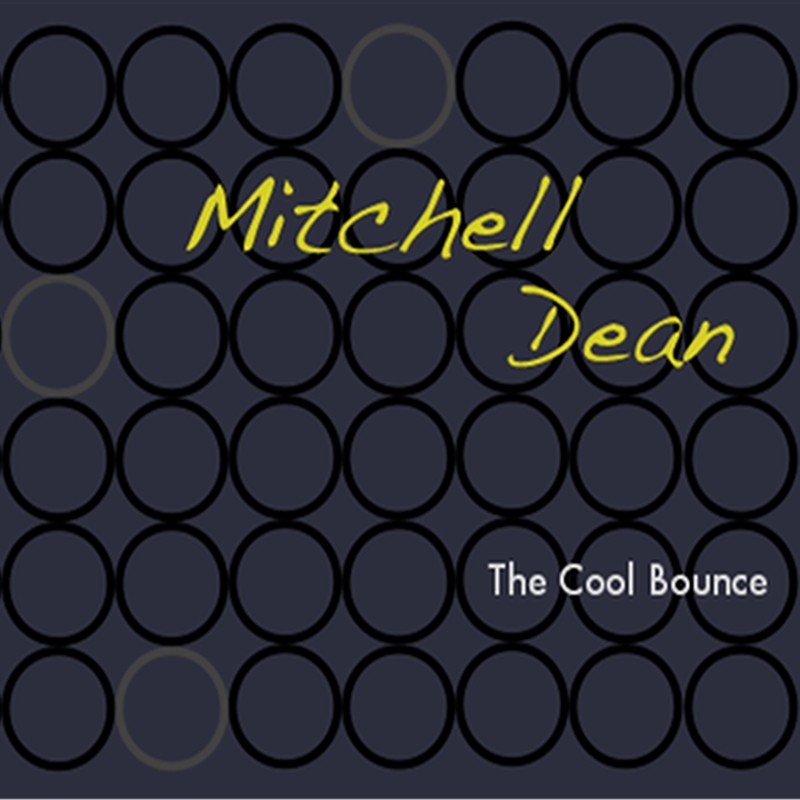 Yes it is finally here, the long awaited release of “The Cool Bounce” by Brett Mitchell and Dean Giles. This disc features musicians; Jeff Elliot (3rd Force, Les McCann), Victor Bisetti (Los Lobos), Adam Levine, Dave Becker and more. The full disc is available on itunes and at CD Baby, (follow the links below). For now here is a bonus track not found on the CD. Please download and enjoy! featuring Jeremy Ford on Vocals, Tom Buckner on Sax and Tony Mandracchia on Guitar. An introduction to West African Djembe Drumming, including basic and intermediate exercises, warm ups, drum tones and their names and several West African Djembe Rhythms. 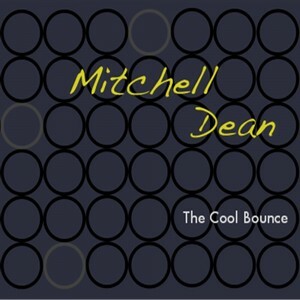 A collection of original blues tunes. Only 7 copies left so get yours soon. This item will not be reordered. Ashford Gordon – Guitar & Vocals.